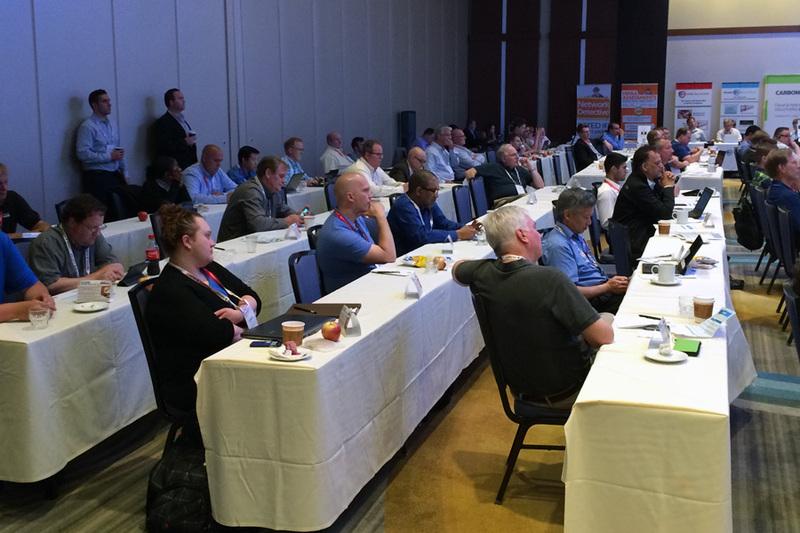 A crowd of nearly 100 channel executives enjoyed Day 1 of Wednesday’s ASCII Success Summit at the Hyatt Regency O’Hare in Chicago. I wanted to share with you some the best quips and quotes from the day. "Documentation demonstrates your credibility and helps you sell." “Da Bears!” Yes, a managed services provider exclaimed this in the middle Wednesday afternoon’s session. We’re in Chicago after all. The ASCII Success Summit – Chicago is being held May 27-28 at the Hyatt Regency O’Hare in Chicago. It is one of eight solution provider-focused conferences ASCII will host in 2015. For more information on ASCII, go to www.BSMinfo.com/go/InsideASCII.